Welcome to Jet Force, the south’s driveway, patio and decking pressure washing specialists. 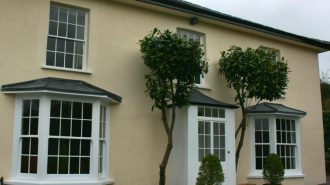 Based on the south Wiltshire and serving all surrounding areas of the south coast including Amesbury, Andover, Winchester, Bournemouth, Southampton, the New Forest, Ringwood and Warminster. Jet Force can restore your block paved drive, patio, path and more back to the condition your house or business deserves. We use commercial grade, high pressure, petrol power washers which offer a more thorough clean than electric household washers. We also avoid using any chemicals wherever possible so the area is safe for children, pets and plants. Prices start from just £40. 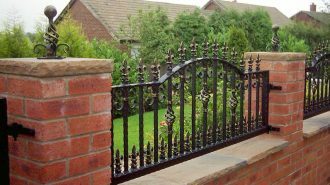 We always provide a full, itemised quote and there’s no VAT to pay. Please check out our prices page for more information. 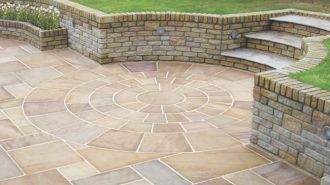 Our cleaning services cover many types of driveways from block paving, concrete, natural stone, crazy paving and pattern imprinted concrete. If you’ve ever tried to clean your patio yourself with an electric pressure washer, you’ll know how hard and time consuming it can be. 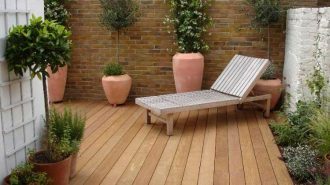 An annual pressure wash and re-oil of your decking will undoubtedly prolong it’s life and keep the wood looking bright and rot free for longer. Soft washing is a gentle alternative to pressure washing. It’s specifically designed for less robust surfaces like rendered buildings. Almost anything can be pressure washed to improve it’s appearance. In addition to the above services, we also regularly clean the following. 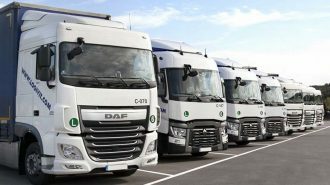 We cater for businesses with any number of fleet vehicles. From a one off clean for a van to a regular contract for your fleet of 100 lorries. We don't compromise on qualityWe realise we are judged on the quality of our service and always strive to maintain a reputation as the best around. Best Price GuaranteeBeing the best doesn't mean we have to be the most expensive. We are confident our fixed prices offer the best value around, however, we'll also beat any like for like quote you've received. Available 7 days a weekYes, and we can work evenings and weekends to suit you. Just call 07825 637890 to book. Here are some common questions about out jet washing services. Why are your prices less expensive than the rest? One of the reasons for establishing Jet Force is because we couldn't believe how expensive the average price was to professionally clean a driveway or patio. We recognise that price and quality of work are the things most important to you and we've set the bar high for both. Of course you can! However, our petrol powered pressure washer produces much more power and flow than a standard electric pressure washer. This means we get the job done faster, and you are left with an area that has received a deeper clean. We are also experts at our trade and know a few secrets to produce results to make you say "wow!". Additionally, we carry out the hard work of re-sanding and sealing the area as well as removing all rubbish from the site after the clean up while you enjoy your hard earned free time. Do you need access to a tap? Yes, we will need to connect to a tap, ideally an outside one. Although we will arrive with a full water tank in the van, this alone will only be enough for smaller jobs, so for medium to large jobs we would need to top up the tank. We always carry our own hoses and attachments for this. Thankfully, water is by far the cheapest utility available and a 50sqm drive or patio would only use around £1.40 of water. Can you pressure wash in all weathers? We can clean in any weather as long as it's not freezing conditions (although we can cope with it, unfortunately the water can't!). Rain or shine, we will honour the appointment you booked. 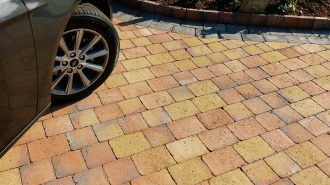 However, on some surfaces like block paved driveways, the surface has to be completely dry before the fine kiln dried sand can be applied to the joints. Therefore we will need 24-48 hours of dry weather before we can return to complete this step. The same is true for applying decking oil or a wood stain to decking. If the good old British weather looks changeable, we can always be flexible to ensure the job is completed in good time. Our friendly, professional service is available 7 days a week.